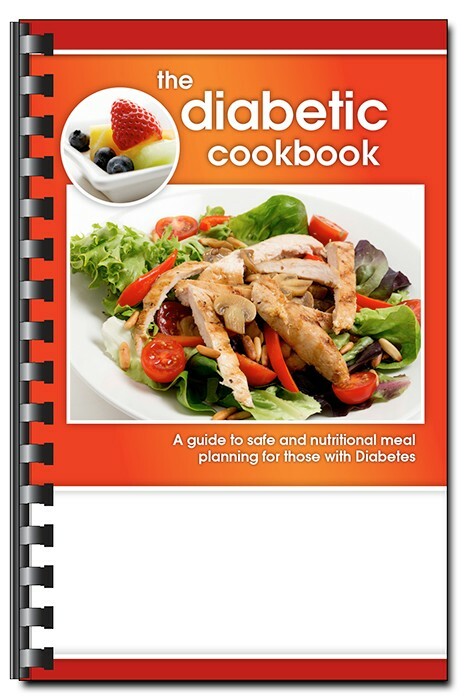 Healthy and delicious recipes for the diabetic! Includes exchanges & other nutritional info. Nutritional analysis with each recipe. Delicious recipes designed just for diabetics--eating simply and healthy.